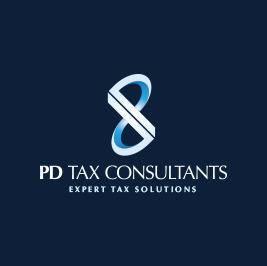 PD Tax is an evolving firm, and we are always happy to hear from anyone who believes that they have the skills and expertise to drive our business forward, or to learn how to do so. In particular, we are looking for individuals with an interest in business tax, particularly general practice accountants looking to specialise, or somebody already working in the field looking for a new challenge. The work is diverse, and as part of our team you will be involved in the preparation tax advice and corresponding with clients, along with marketing initiatives. Contact Paul on 0113 887 8432 today for more information.